> intend to re-read tomorrow when I have more time. I didn't go into it, but good question. Where are the blocks? 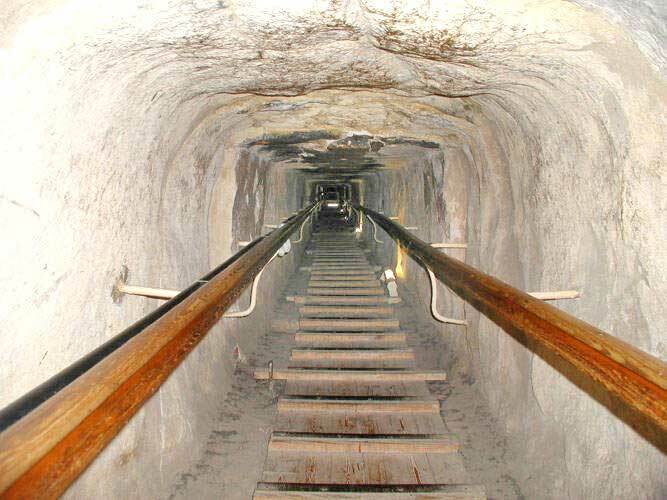 And why is the descending passage, with its clearly visible blocks, so precise while the ascending passage, the road to the "pharoah's tomb", looks like it was hacked out of bed rock by stinky footed bumpkins? Seems rather rude. The idea is this is not correct and goes as high as the QC. > weight of the structure above? 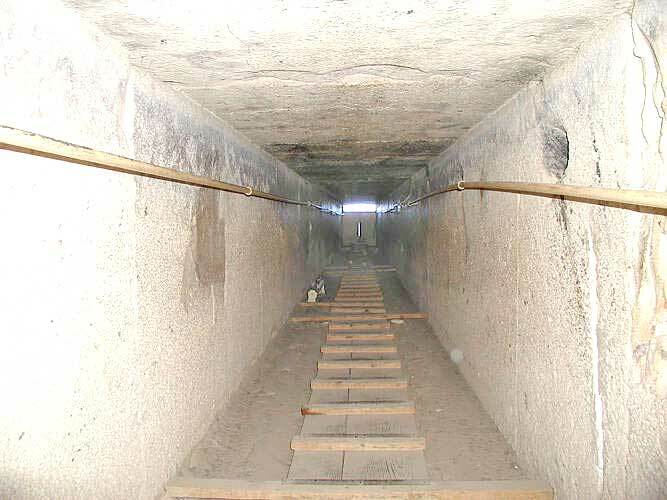 The core structures shown are guides so it stands to reason it would have been built accordingly as required. > seemingly pure esthetic structure. > have searched for it with no luck. Interesting. I've pondered this myself. Maybe it can be found. I would think if they were added later they would belong to the 5th Dynasty as they were by far the most active era at Giza. So, maybe "later" but not really. Edited 2 time(s). Last edit at 12-Dec-16 06:37 by Thanos5150.